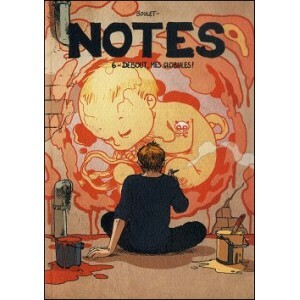 Comics : BOULET - Notes 6 - DEBOUT MES GLOBULES ! 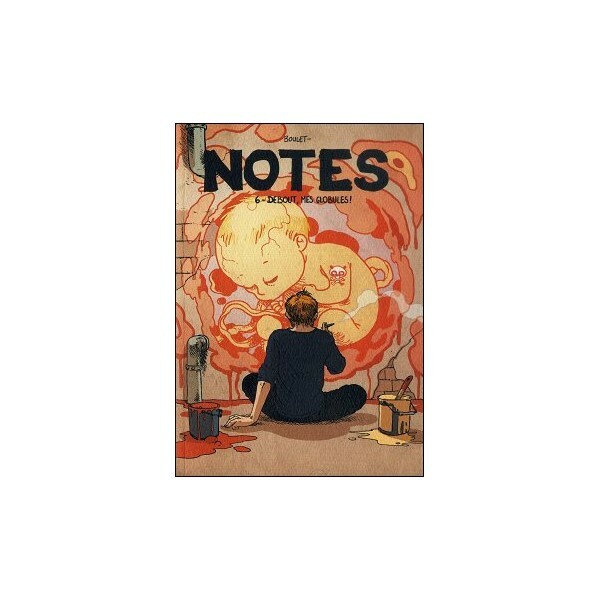 Home>COMICS>France>Comics : BOULET - Notes 6 - DEBOUT MES GLOBULES ! "DEBOUT, MES GLOBULES" compiles the sixth year (July 2009 to July 2010) of the best known French comics blog, by BOULET !